Carr & Co is a specialist family law practice located in the central business district of Perth. 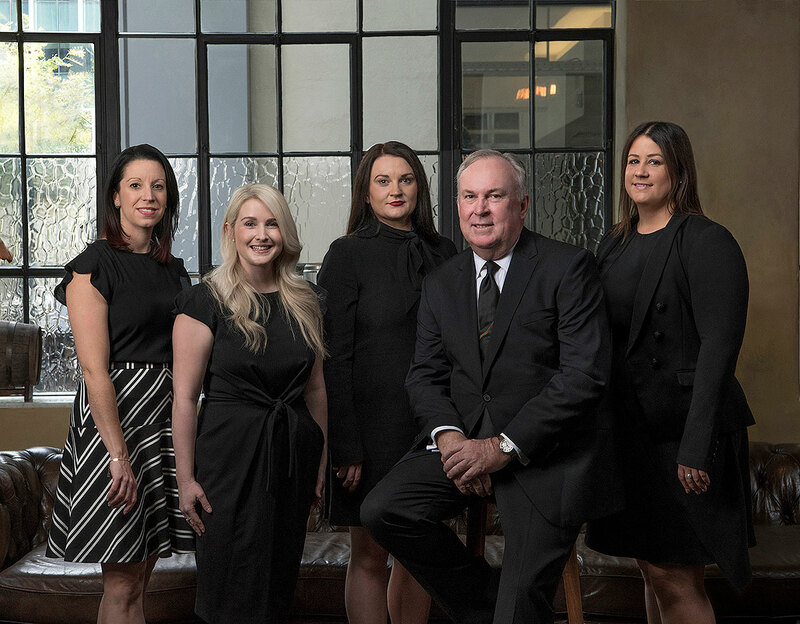 All of the Perth family lawyers at Carr & Co are dedicated to achieving prompt and cost effective outcomes to family law disputes. Lawyers at this firm all have experience in the preparation of complicated financial and child related proceedings, and regularly instruct senior and junior counsel in defended interim and final hearings in the Family Court of Western Australia. The firm also accepts instructions in appeals in the Family Court of Australia. Carr & Co has a wide network of local, interstate and international contacts.